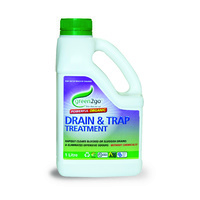 Clears blocked drains - naturally!. 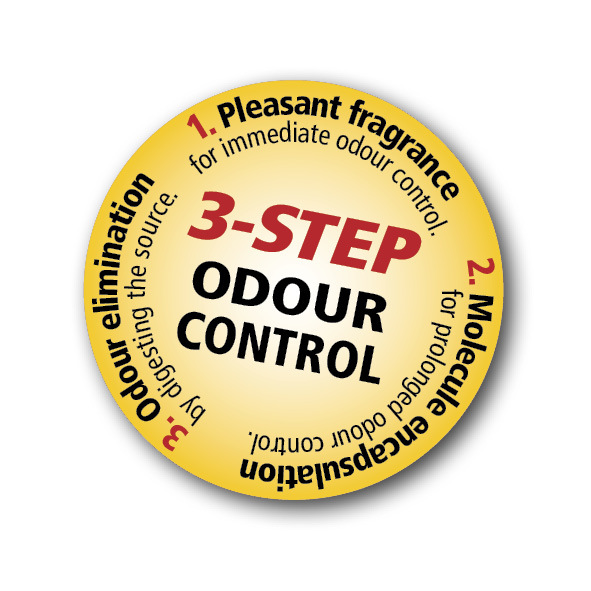 Rapidly clears blocked or sluggish drains & eliminates offensive odours - without chemicals! 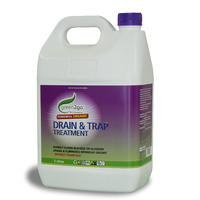 The naturally occurring beneficial bacterial in G2go Drain & Trap Treatment digest and accelerate the breakdown of organic matter, including food preparation waste, proteins, starches, fats, oils & grease, and eliminates the source of odours, leaving your drains smelling fresh & clean. 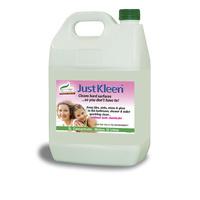 Simple apply directly into the drain through the sink at the end of the day when water use is at a minimum, for 3 consecutive days. Reapply monthly or as needed, to maintain peak performance. 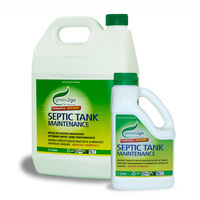 Suitable for sinks with garbage disposal units. 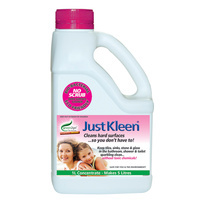 For best results, apply at the end of the day when water use is at a minimum in the drain system. Dose rate: 60ml per drain for 3 consecutive days. For frequently used drains, increase dose to 120ml. 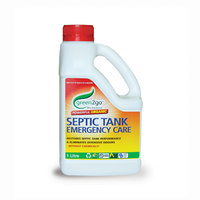 Sinks with garbage disposal units: turn on for 5 seconds after dose. 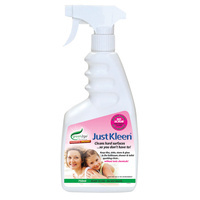 Reapply monthly or as required to maintain flow.